Seamus Curtin has scored a well-earned winter break. 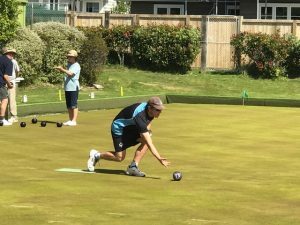 Back at school at Aotea College, Seamus has been reflecting on an outstanding lawn bowls season that culminated in him finishing third equal at the Australian Open earlier this month. 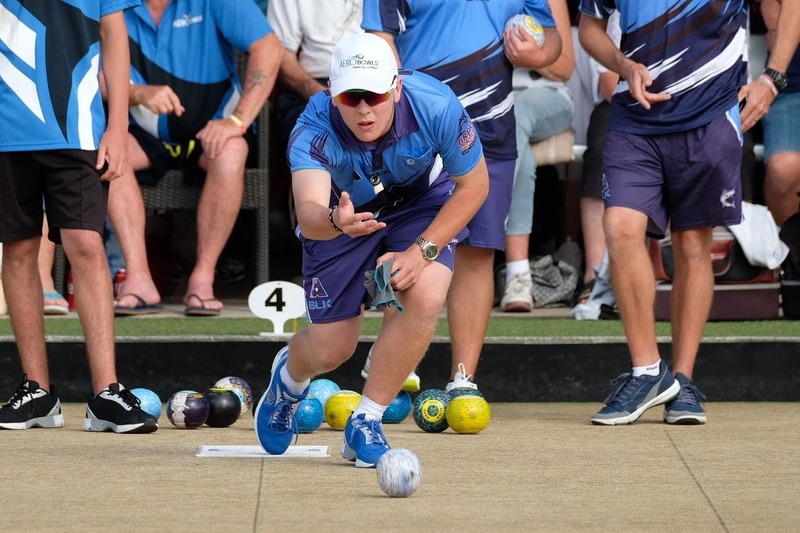 Competing against many of the world’s best lawn bowlers, Seamus won his section of four and then went on a giant-killing run in knockout post-section play to go within a whisker of making the final. “I lost to the tournament winner Ryan Bester in the semi-final, who is also one of the world’s leading bowlers,” said Seamus. As for his opposition, if they didn’t know how him beforehand they will. 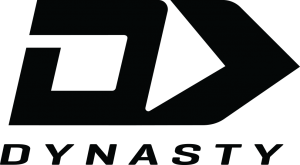 He will definately be flying above the radar when he heads back over for this tournament next year. His exploits in the Australian Open are the combination of a fairytale season on the greens for Seamus, who first represented New Zealand in year 10 in 2015 at the Youth Commonwealth Games in 2015 and won a silver medal. As well as reaching the semi-finals of the Australian Open, he finished third in the singles at the National Championships in Dunedin at the start of the year.